Did you know that you can support our church simply by shopping online through Amazon? Each time you make a purchase through Amazon, using the link on our page, a portion of the sale is contributed back to Ascension. 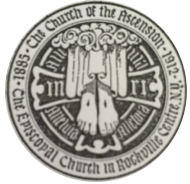 Remember, you must use the link on the Ascension webpage for our church to receive the contribution.